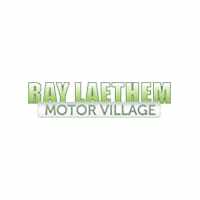 Try the Tough Jeep Compass Performance at Ray Laethem CDJR! " 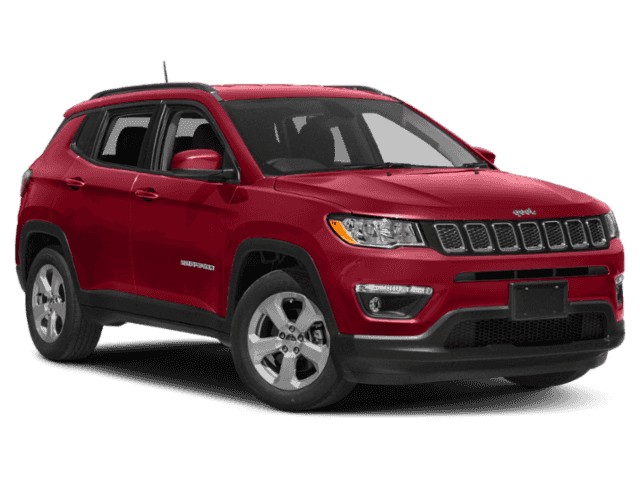 "
If you’re ready to explore the world with style, then the newest Jeep Compass performance is bound to impress. 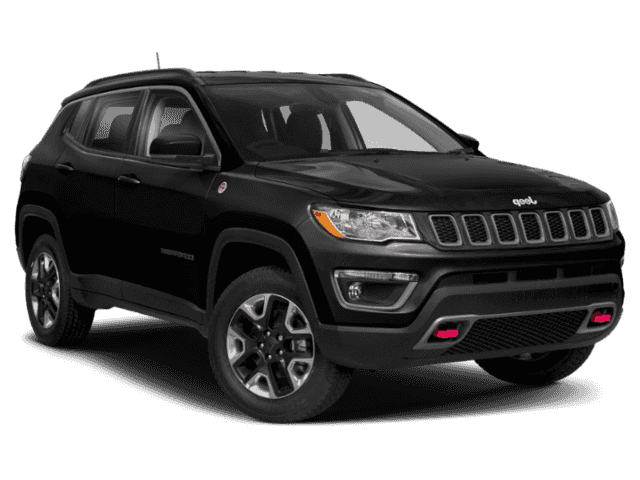 This SUV showcases Jeep’s signature toughness with options like the Active Drive 4×4 system and Selec-Terrain Traction Management System. Whether traveling through snow or mud, your Compass is ready for anything. Plus, you’ll love the 2.4L Tigershark MultiAir 2 engine with its best-in-class highway fuel economy! 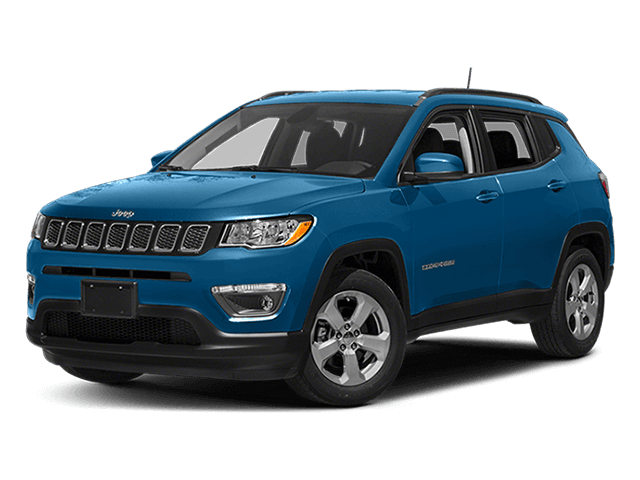 Learn all about the Jeep Compass below, and then head to Ray Laethem Chrysler Dodge Jeep Ram for your test drive. 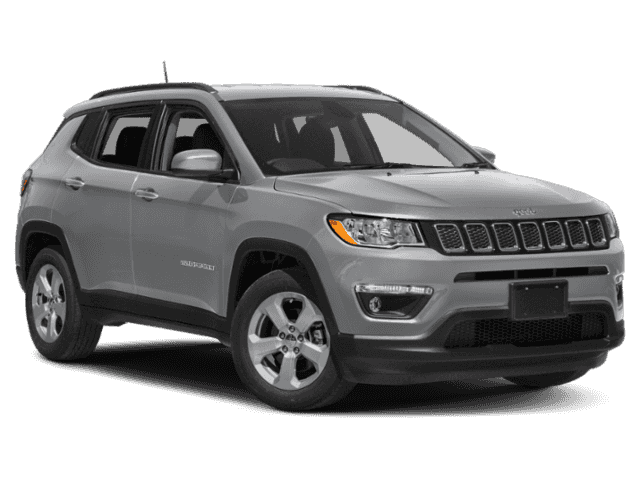 This standard engine powers the Jeep Compass with 180 hp and 175 lb-ft of torque, along with the available Stop/Start technology for efficiency. Opt for this available 4x4 system to boost your traction across any terrain, or try Active Drive Low for a greater crawl ratio. Want to fine-tune your performance for any terrain? Jeep's Selec-Terrain system allows you to select from several driving modes. 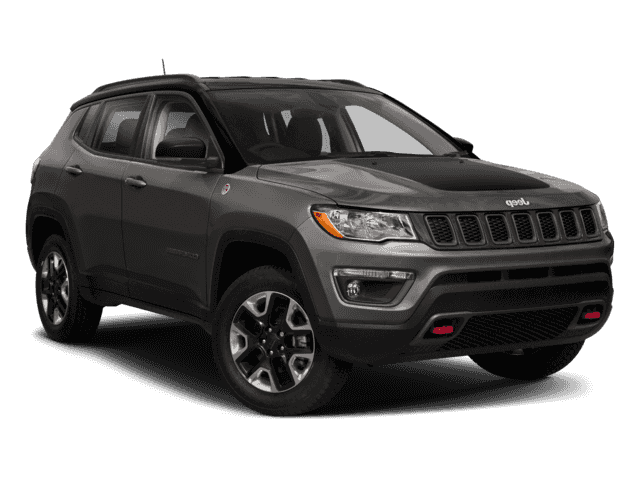 The Compass Trailhawk is Trail Rated, which means it has superior performance for off-road encounters like water fording and ground clearance. 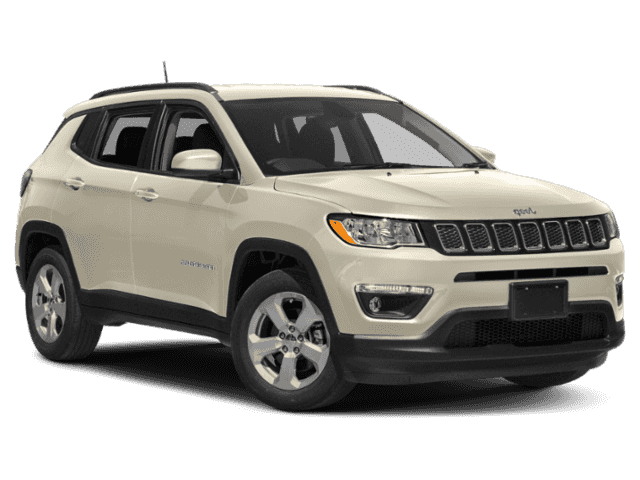 The Jeep Compass has the strength and resilience to handle any outdoor condition, but it’s also a joy for your everyday driving as well. Starting under the hood, you’ll find a 2.4L Tigershark engine that brings 180 hp and 175 lb-ft of torque to the open road. The MultiAir 2 technology enhances your fuel economy and engine efficiency, resulting in a greener ride, and the available 9-speed automatic transmission creates the kind of smooth driving experience that you’ve always wanted. Once you head off-road, you’ll appreciate the brilliant engineering of the latest Jeep Compass. Customize your performance with a variety of options. Add ruby red tow hooks when towing up to 2,000 pounds, or upgrade to the Jeep Active Drive Low 4×4 System when you want to take advantage of the 20:1 crawl ratio. Preparing for a blizzard? Use the Selec-Terrain Traction Management System on 4×4 models to gain extra traction in the snowy downpour. No matter your plans for the road, stop by Ray Laethem CDJR to see how the the Jeep Compass performance can make your journey more enjoyable!